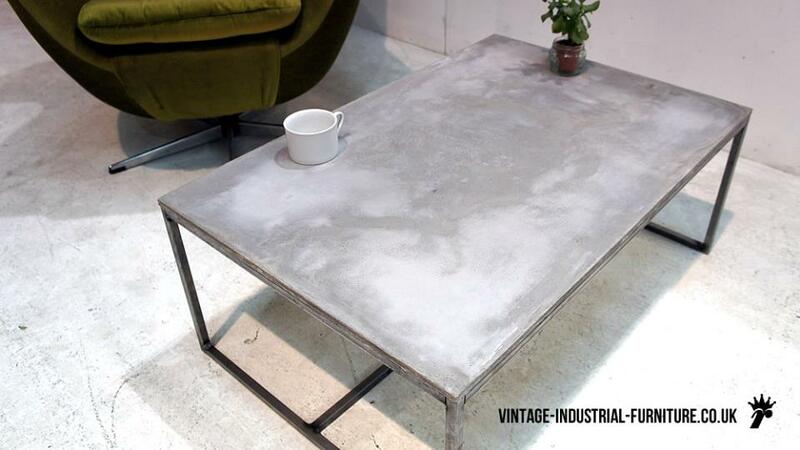 Our concrete coffee table is a wonderful statement piece with an architectural aspect. 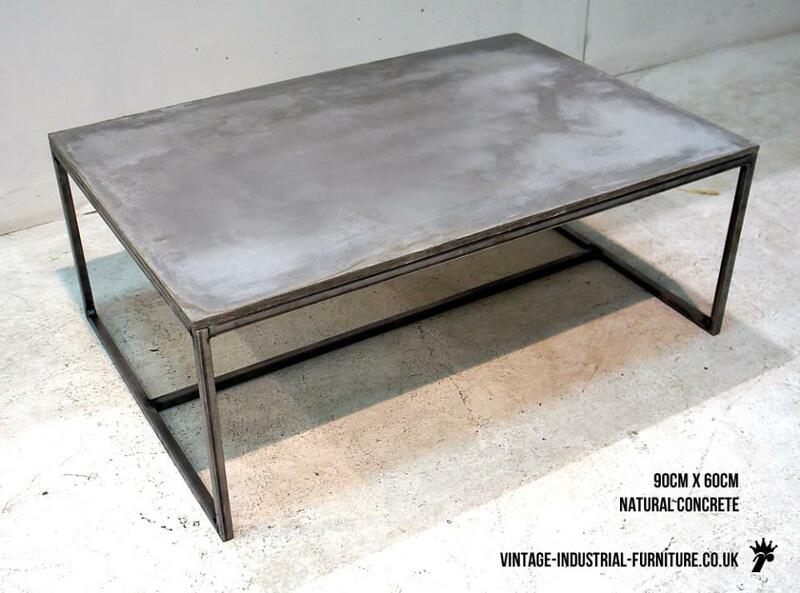 The top is made from modern glass reinforced concrete. This material is strong and relatively light. 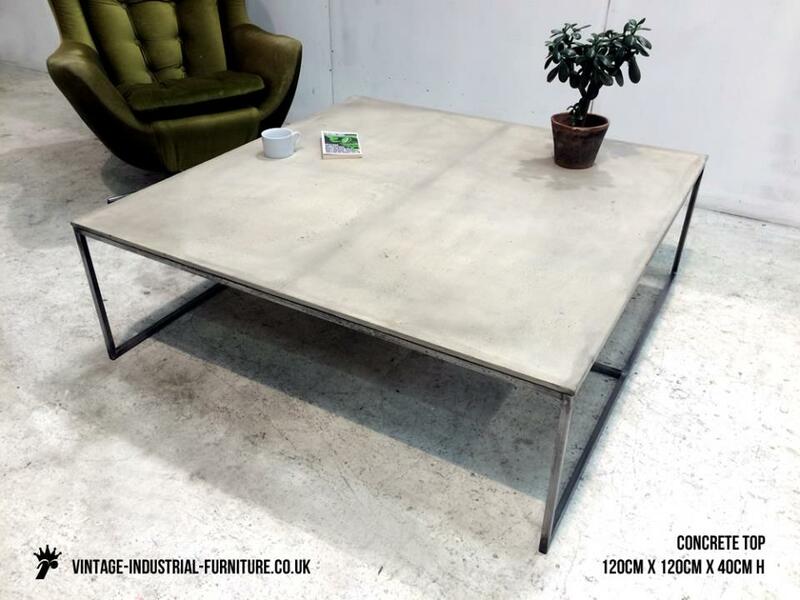 Our concrete coffee table is nevertheless substantial and surpisingly elegant with its slim Grafik steel frame. 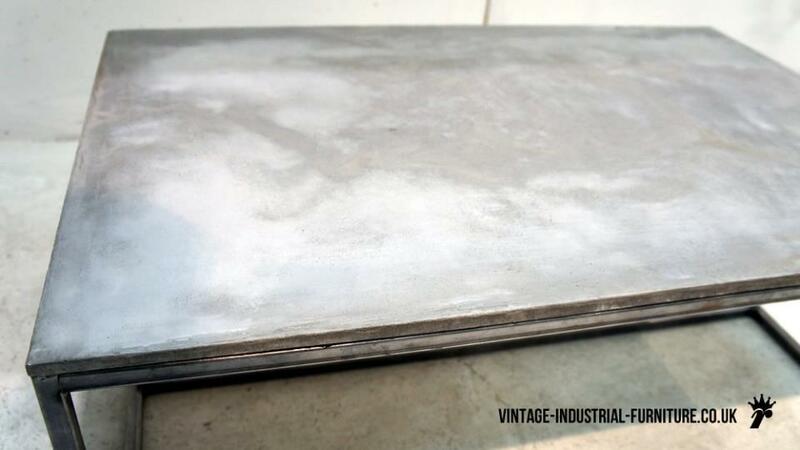 We offer standard sizes and also can make bespoke pieces.